Lawns. The Great Australian Past Time. 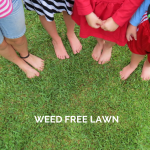 [Read more...] about Lawns. The Great Australian Past Time.